Does your dryer dry your clothes, is it noisy, or does it just take too long to dry your clothes? For any of these problems, or for any other dryer issues, let 1-877-Appliance work for you. We stand by our commitment to your complete satisfaction. 1-877-Appliance can fix most brands and models of clothes dryers including Kenmore, Whirlpool, Samsung, General Electric, Frigidaire, and Maytag. We repair most clothes dryer problems including including poor spinning, heating issues, loud noises and cycle irregularities. For fast, reliable appliance repair service call 1-877-Appliance. A dryer is simply a large drum into which wet laundry is loaded. A motor with pulleys -- connected by a series of belts -- turns the drum. Air heated by a gas heater or electric heating element is blown through the drum to dry the laundry. The temperature and speed of the drum are controlled by a series of thermostats operated from a timer device on the control panel of the dryer. 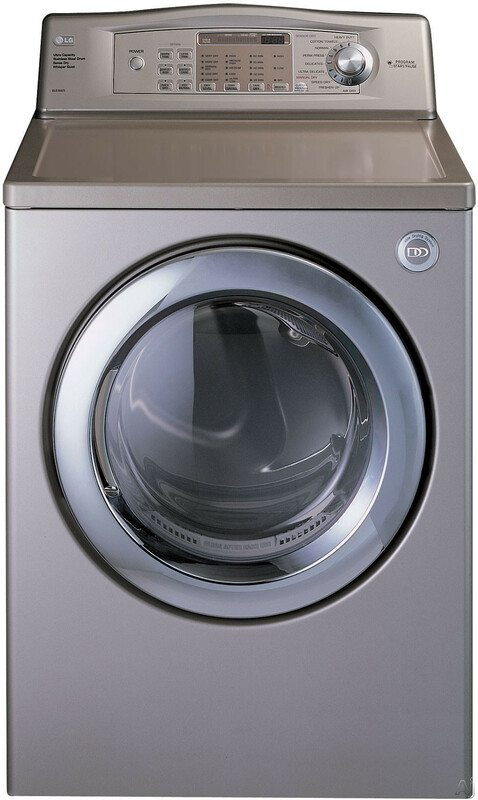 As a safety device, a dryer usually has a door switch that activates the working parts. Unless the door is properly closed, the dryer won't work, regardless of the settings on the control panel. Many dryers are equipped with a reset button on the control panel. If the motor won't run, let the dryer cool for about ten minutes. Then push the reset button. If there are no problems with the motor, switches, or electrical system, this should restart the dryer. The exhaust vent also collects lint. Vent maintenance involves cleaning the lint from a screen in the dryer's vent exhaust collar and/or at the end of the exhaust vent where it sticks out through an exterior wall. To clean the screen, remove the clamp that holds the vent to the collar, or back out the screws that hold the vent to the collar, or pull the vent straight off an extended collar. Clean the screen thoroughly and replace it in the vent assembly. You can head off problems before they become too serious by providing routine maintenance for your dryer's door gasket, thermostat, timer, and other frequently used parts.